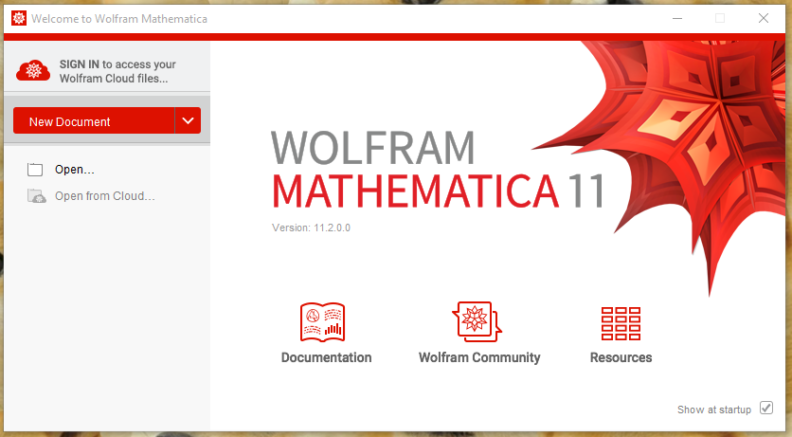 Mathematica 11.0.2 is the newest version of Wolfram Mathematica. 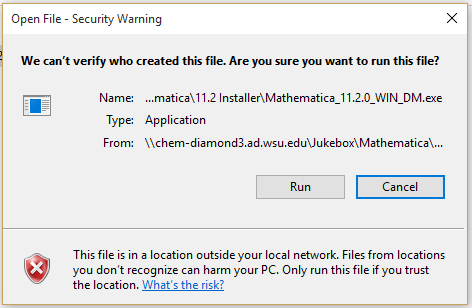 This program can be installed through Jukebox on chem-diamond3. To get to Jukebox follow the instructions to access chem-diamond3 at the link found here. 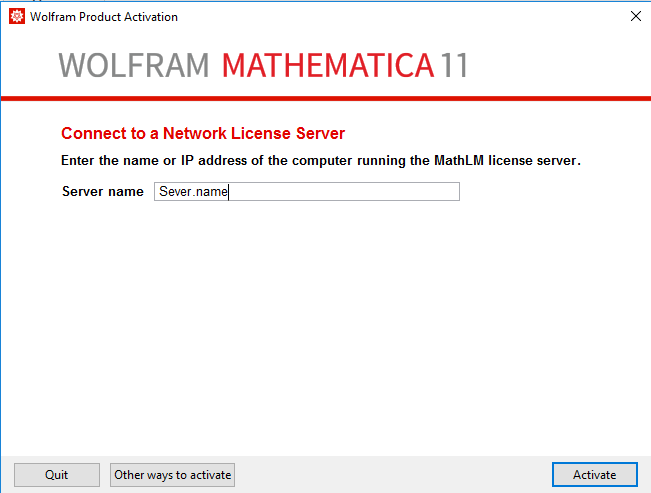 Once you have accessed Jukebox click on the “Mathematica” folder. 3. 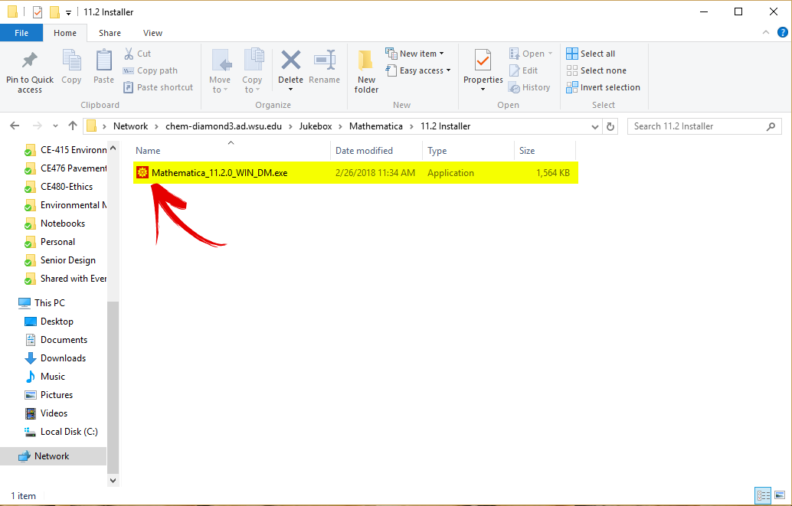 Once in the “11.2 Installer” Folder. 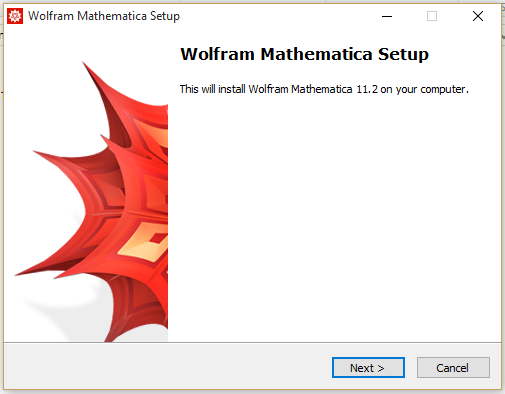 Click on the “Mathematica_11.2.0_WIN_DM.exe” to start the installer. 4. 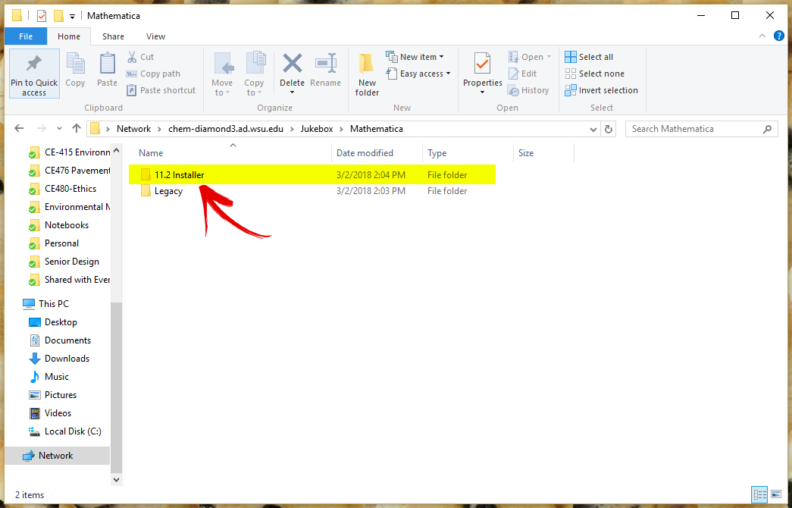 Click “Run” to begin the download. 5. The download will begin. This may take a while, so please be patient. 6. 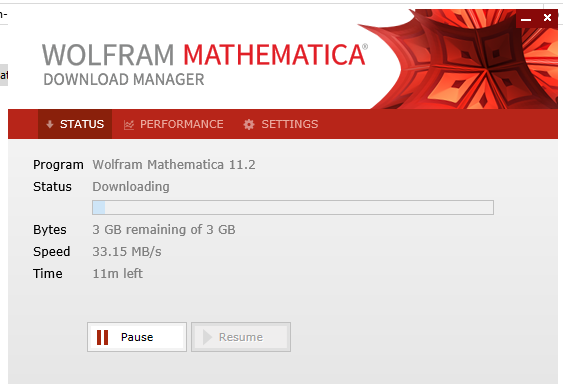 Once the download is complete, it will ask you to launch the installer. Click “Launch” to continue. 7. Continue the installation by hitting the “Next” Button. 8. Now it will ask you to select where you want to install the program. This can left default, unless you would prefer to install it in different location. To select a different location click the “Browse” button to select where you would like to install it. Then click “Next” to continue. 9. 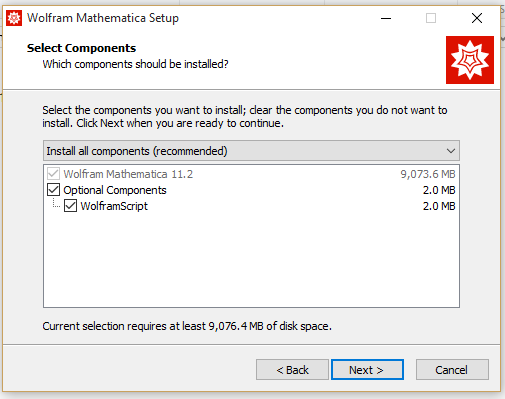 Now, it will ask you which components you want to install. 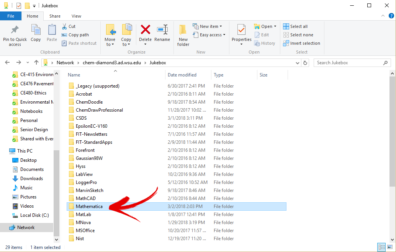 Leave these as the defaults and click “Next” to continue. 10. Then it will ask you to create the shortcut. Leave these settings as the defaults and hit “Next” to continue. 11. 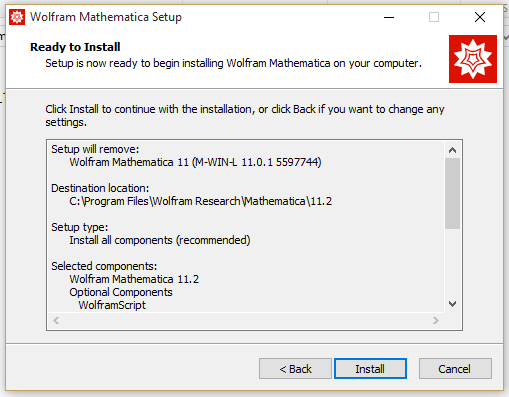 If you have a previous version of Mathematica installed, it will ask to remove any previous installs. 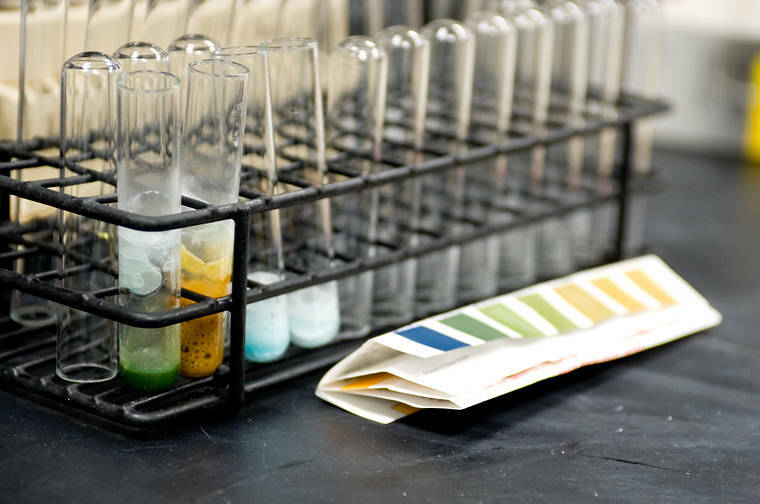 Hit “Next” to remove previous editions and continue to the next step. 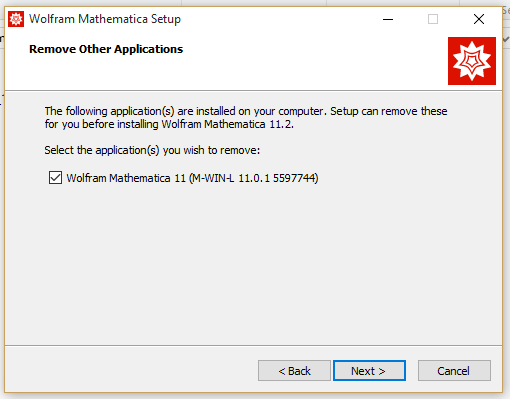 If you do not have a previous version Mathematica installed this will not apply to you. 12. Now, it will give you a summary of your selections. Click “Install” to continue with the installation process. 13. 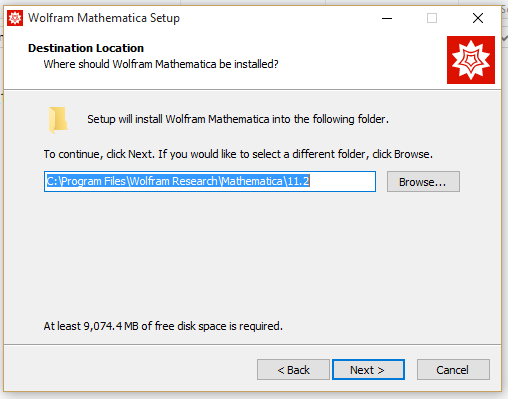 Mathematica will run and install the necessary files and once the installer is done, click the “Finish” button. 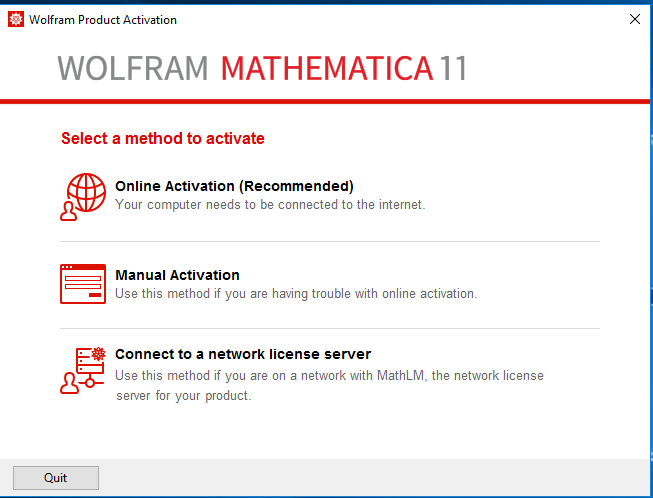 Now you have the latest edition and Mathematica installed and ready to go! 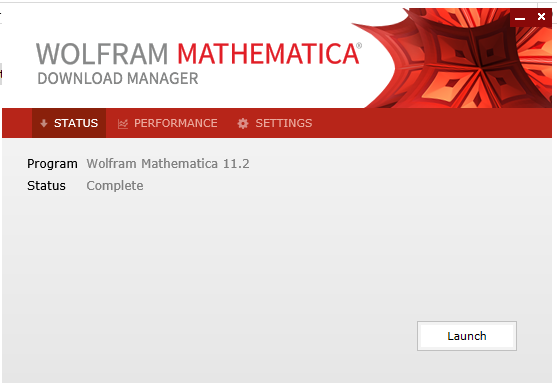 Accept the terms and conditions, at this point Mathematica should launch fully activated.